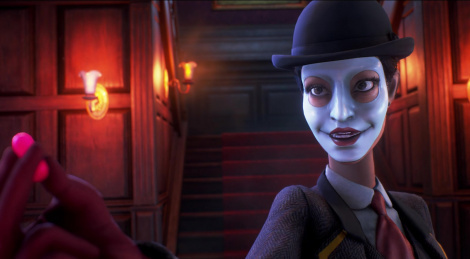 The people of We Happy Few wants you to be joyful, even more as the game has now a release date: August 10th 2018. 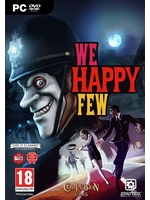 Gearbox is publishing the game which helped Compulsion Games create an additional 20+ hours of narrative-driven gameplay with three distinct characters. Trailer and screens inside. I know it released on Xbox (early access?) and was a bit mediocre. And I remember it being announced for PS4. But ms has bought the guys who developed the game and gearbox is involved now too. so what's going on. Is this still coming to PS4?